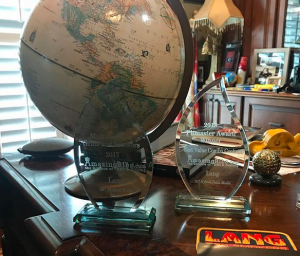 We are proud to announce that Lang BBQ Smokers and our Lang 36″ Hybrid Patio model has won an award in the Best Value Combo Cookers category for the AmazingRibs.com Pitmaster Award for value and category excellence. 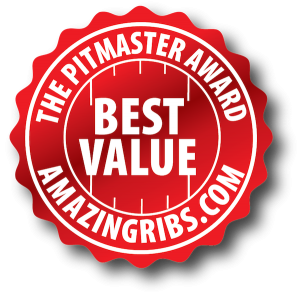 Max Good of AmazingRibs.com announced their 2018 AmazingRibs.com Pitmaster Award for Best Value Grills & Smokers and our 36″ Lang BBQ Smokers Hybrid won an award in their Best Value Combo Cookers category. This is the 2nd year that our 36″ Hybrid has been on their list! Max Good, the only person in the world whose full-time job is researching, testing, reviewing, and rating grills and smokers, makes the annual selections. 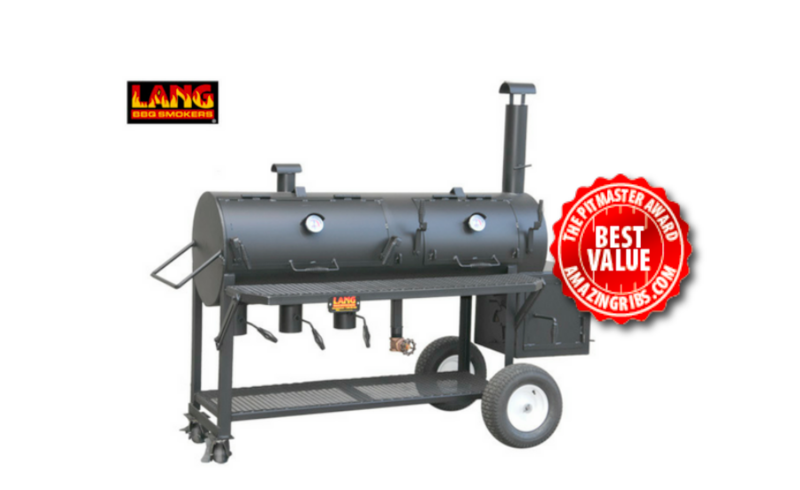 Max has reviewed our 36″ Lang BBQ Smokers Hybrid and it fit their Combo Cooker category because the Hybrid has a smoker cooker and charcoal grill. Check out our 36″ Hybrid product page and see all the models in the 36″ series. Congratulations! I have the 36″ Hybrid Delux. It is an awesome smoker that provides me the versatility I need to smoke and grill great BBQ! Way to go!! !